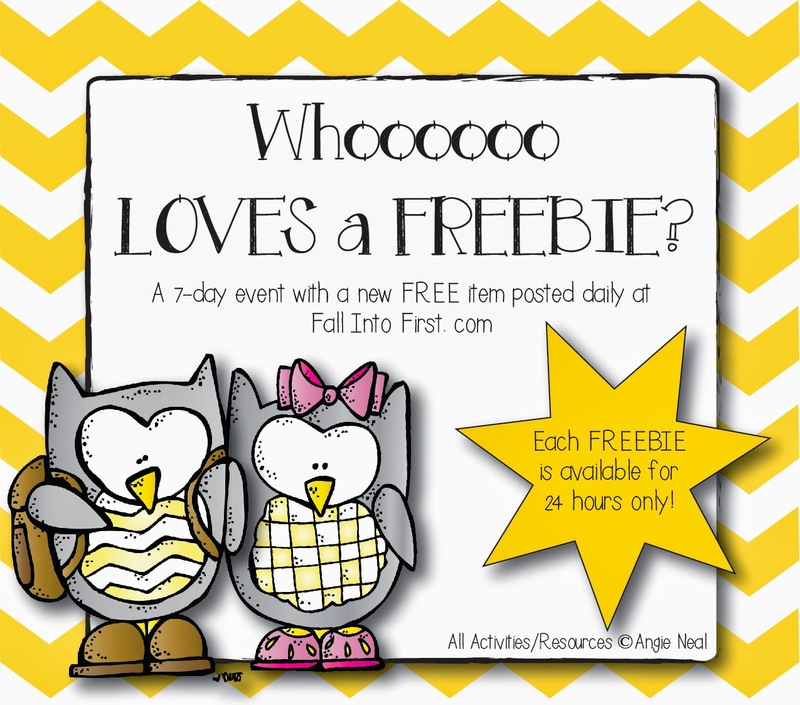 Thank you for coming back for the last owl freebie! 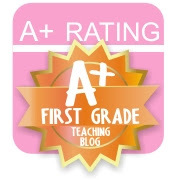 I have had a great time creating and sharing this unit with you! I am looking forward to December so we can do it all again! I was thinking...snowmen or maybe penguins or possibly polar bears...hmmmm. 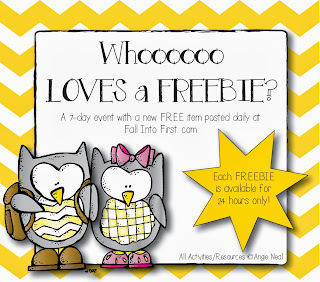 At any rate, be sure you follow my blog and TpT store so you will be notified of the next FREEBIE Extravaganza! I mentioned on Day 1 that I ordered owl pellets from obdk.com. 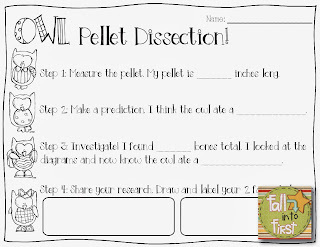 I bought one pellet for every three kids and asked parents to come in to help with the pellet dissection. OBDK has very affordable owl pellets, an instructional video for kids to watch before beginning dissection and these awesome FREE diagrams to download. 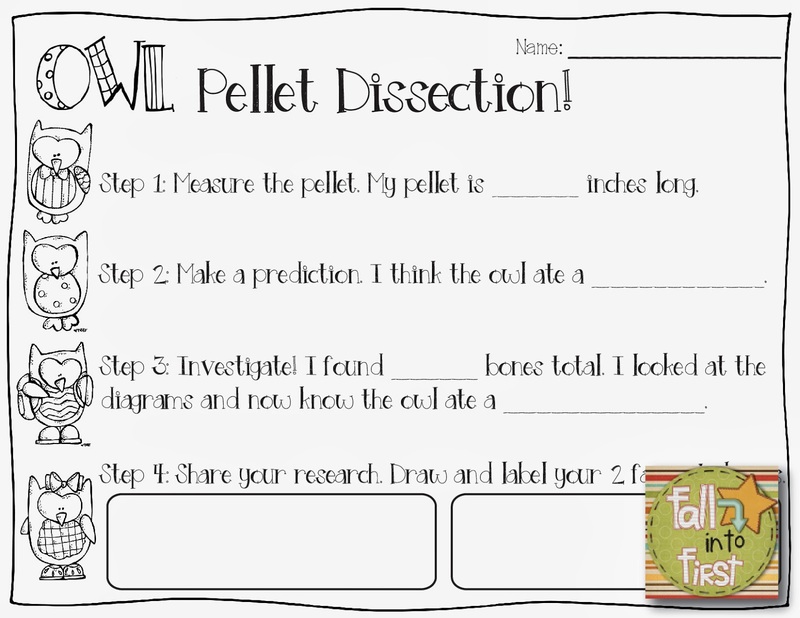 I printed the 5 diagrams for each group and the students are going to use the Owl Pellet Dissection Form to: Measure, Predict, Investigate and Share the details of their experiment. (I am also going to provide students with gloves, ruler, magnifying glass, tweezers and craft sticks.) You can grab this dissection form for FREE for the next 24 hours only. Tomorrow all of my owl items will be combined and uploaded to TpT. Thanks for a fun week! 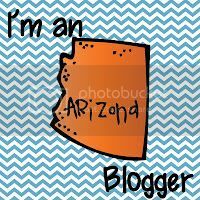 I sometimes dread opening feedly and seeing the huge number of blog posts I need to catch up on, but this week I read yours right away! Also figured out I could edit my TPT feedback and express my thanks several times over the week. Ooh...love the idea of penguins or polar bears. Can't wait!